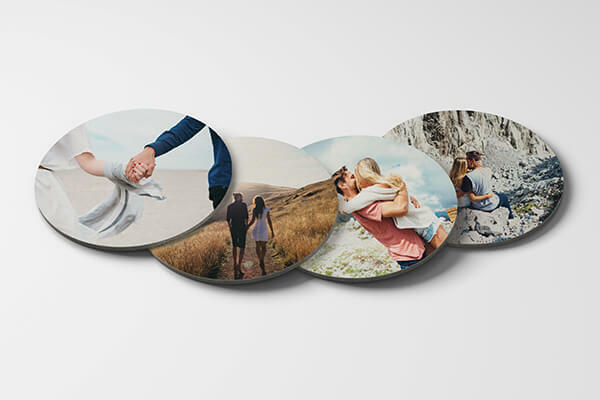 Turn your favorite photos into something special for yourself and gifts for loved ones. Design photo canvas, HD Metal prints or photo posters for meaningful personalized wall decor. We produce everything in store with a fast turnaround service. If we don't have standard size to suit we can adjust to suit, just ask. Canvas prints are one of our most popular output formats! 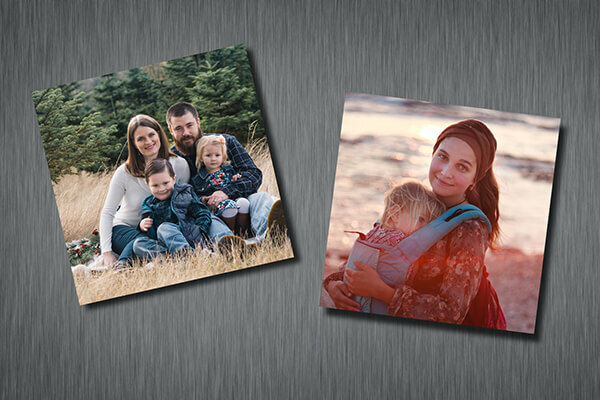 Your image is printed on artist-grade canvas, securely wrapped around a frame and ready to hang! 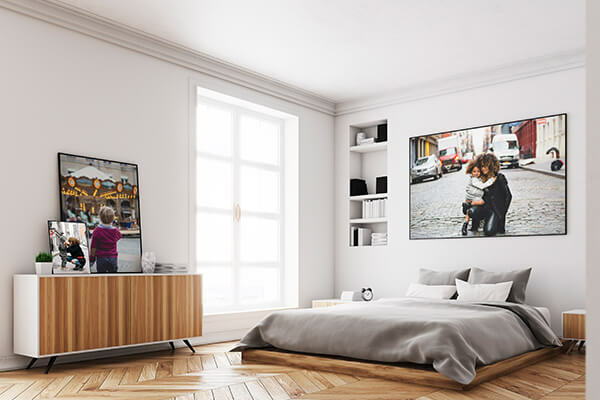 Photo canvas is available from 8x10" (20x25cm) up to 54x84" (137x213cm) with a range of custom and standard sizes there's a size to suit everyone. We use only the highest quality heavyweight USA manufactured canvas and the latest in latex water resistant latex inks to produce stunning results from your image files. Metal is a timeless and contemporary new way to display your photos and it makes a great conversation piece. HD Photo Metal is available from 4x4" (10x10cm) up to 11x14" (30x41cm) with a large range of single layer and shadow mounted (layered) twin layer designs to choose from. With two high gloss surfaces to choose from,either brilliant white or clear brushed metal, you'll be amazed at the results of this new way to display. 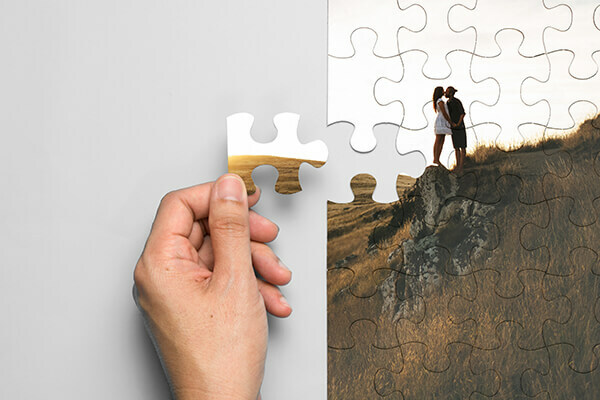 Single Image and Multiple Collage Photo Posters provide another opportunity to share those special moments. From 11x11" (30x30cm) right up to 24x72" (61x183cm). Use either a single Image, design your own or use one of the many preset template layouts available. In store you'll find photo frames to suit most sizes or we can order in the exact size and frame style for you. Custom framing is manufactured in QLD and delivered weekly.